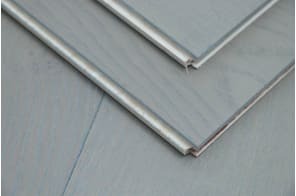 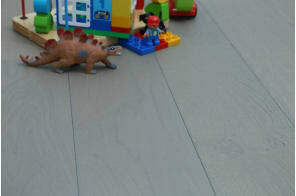 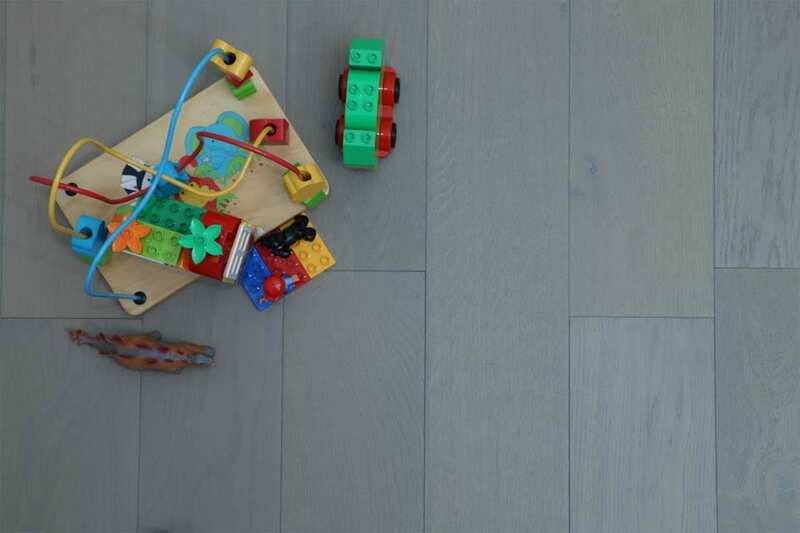 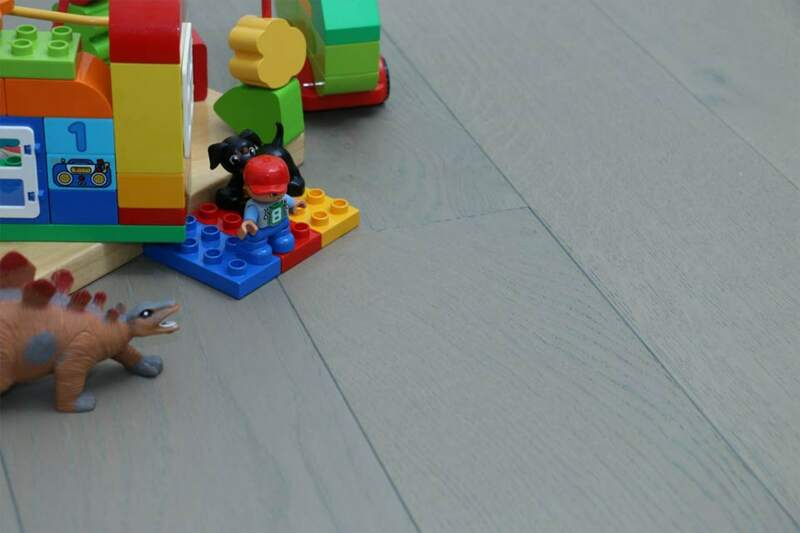 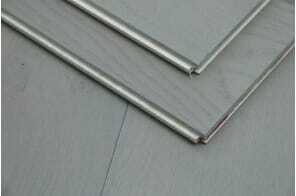 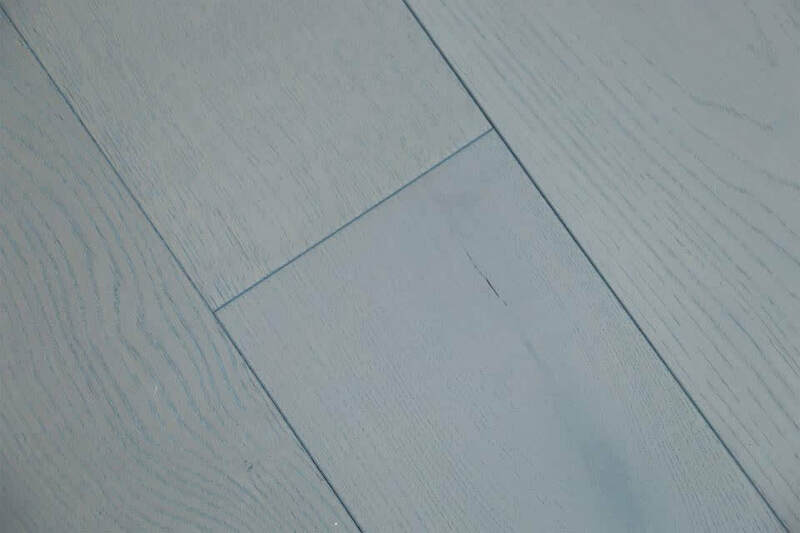 If you want a really modern floor for your home, but are wary of the blacks and whites that are so on trend at the moment, this floor is for you. 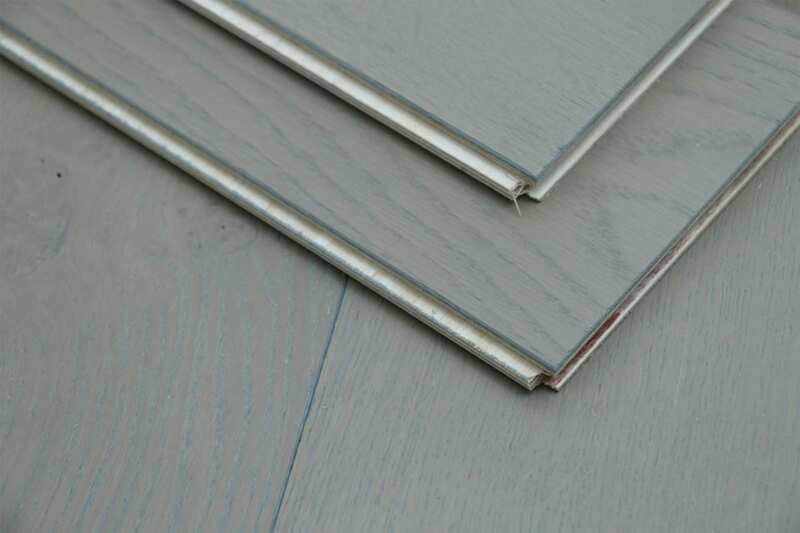 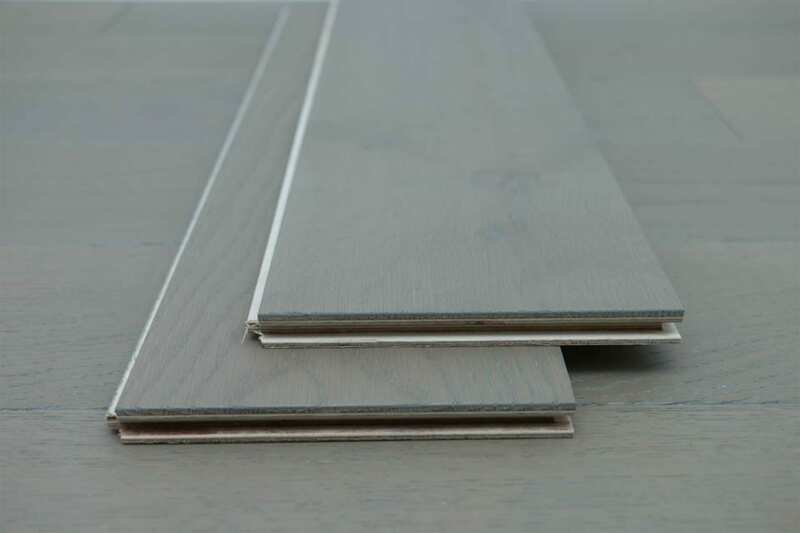 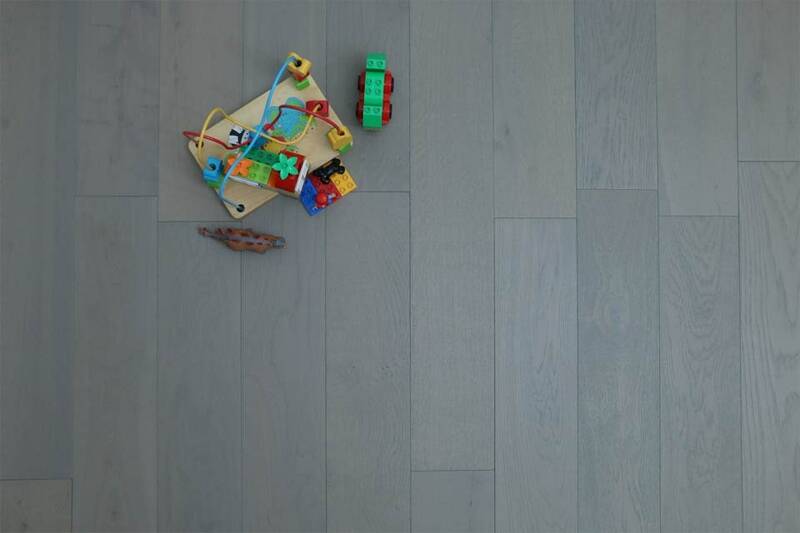 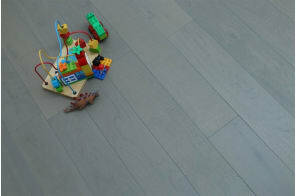 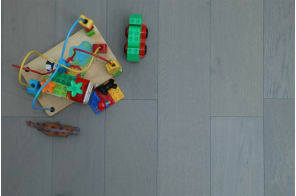 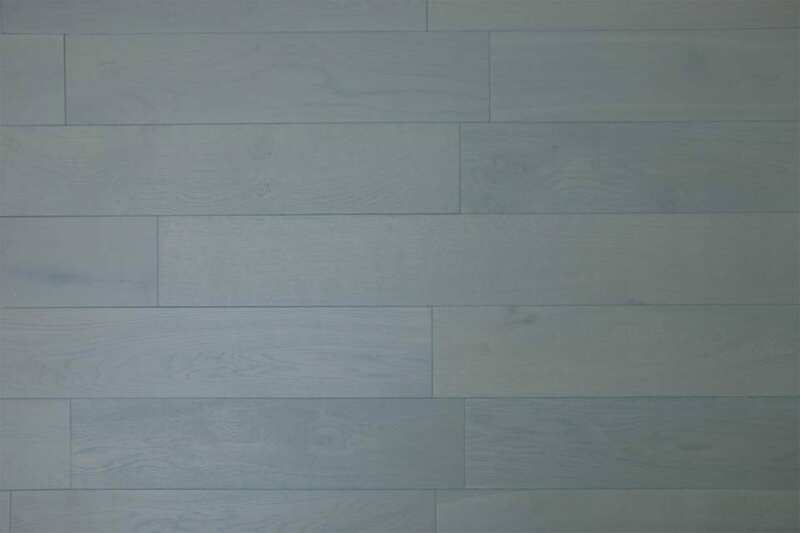 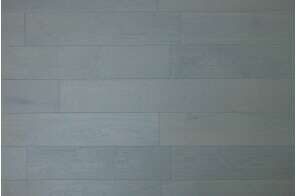 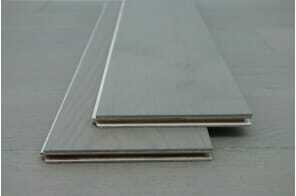 It’s a natural engineered oak brushed and UV oiled solution in Spring Grey. The great thing about this floor is that it’s got a real modern edge to it, yet isn’t so ‘on trend’ that it risks going out of fashion. A natural looking, almost pearly grey, this floor will look stunning with black furnishings or a palette of brilliant, and off whites. 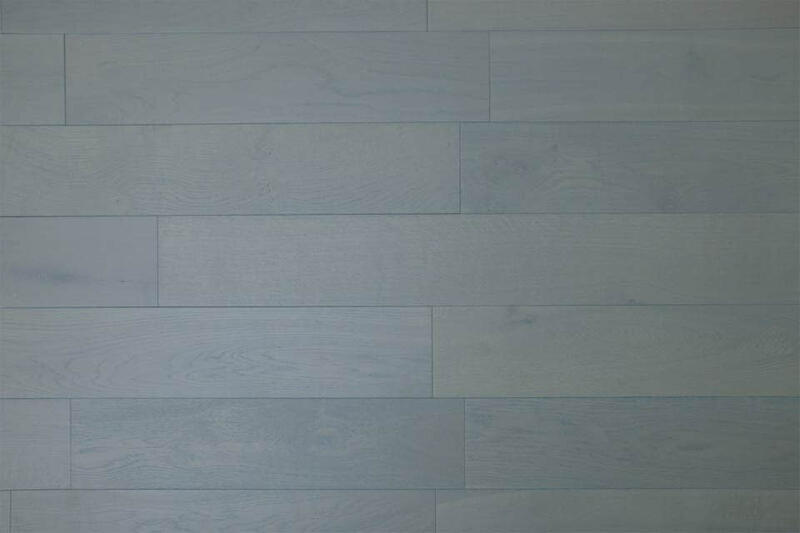 It equally looks stunning with pastels.